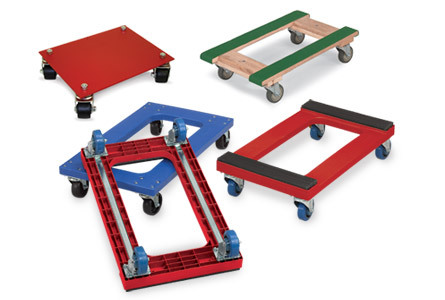 We've got the dollies you need to move anything, easily and effortlessly. 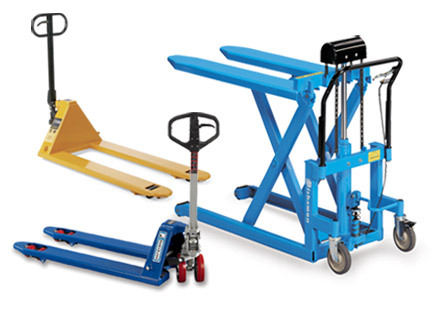 There’s a tough, dependable lift truck for literally every application. 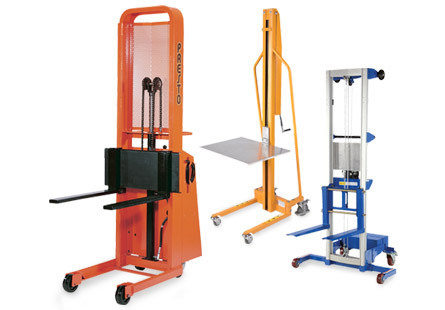 The right pallet jacks, pallet trucks and pallet positioners make the job easier, safer and more efficient.